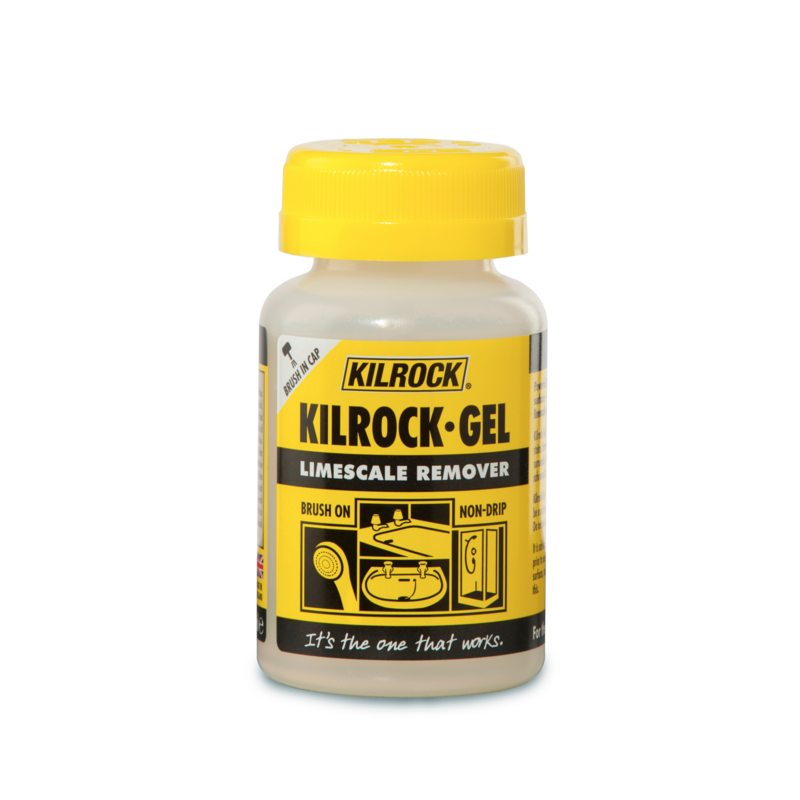 Itʼs the one that works! 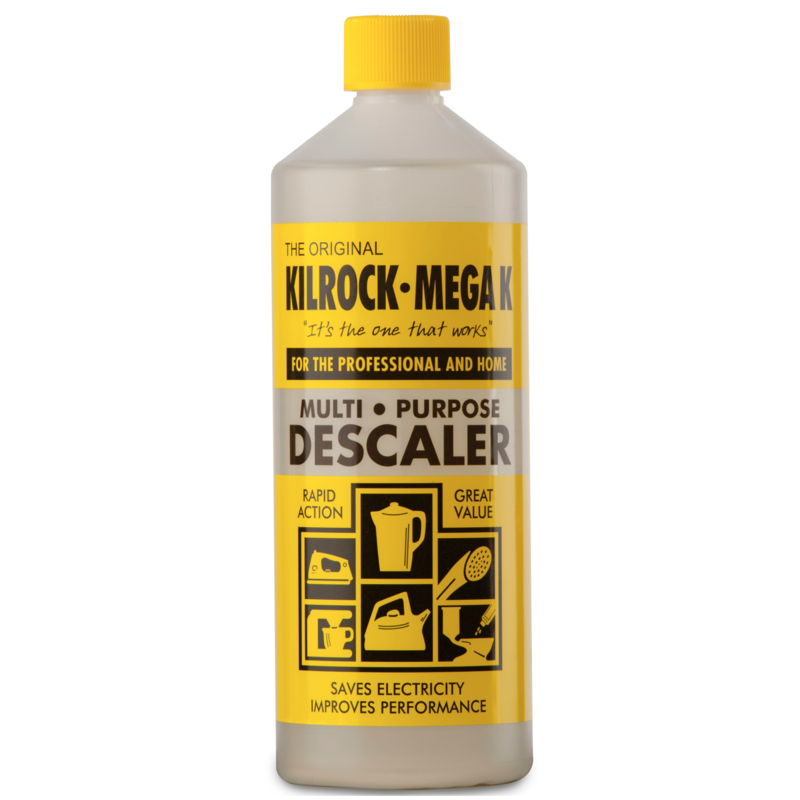 Safe, effective and fast multipurpose descaler made from citric acid For hard water areas where appliances require regular descaling Pack contains 5 doses. 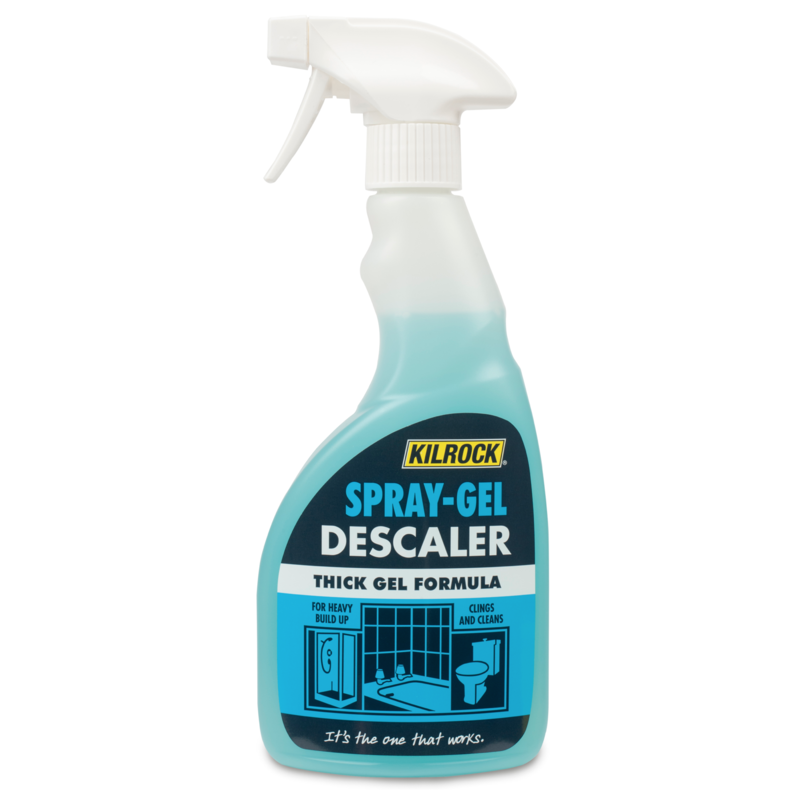 Powerful non-drip descaler designed to cling to smooth surfaces The unique brush applicator makes it ideal for bath rims, water drip stains, limescale build up around taps, shower surrounds, tiles and shower heads. 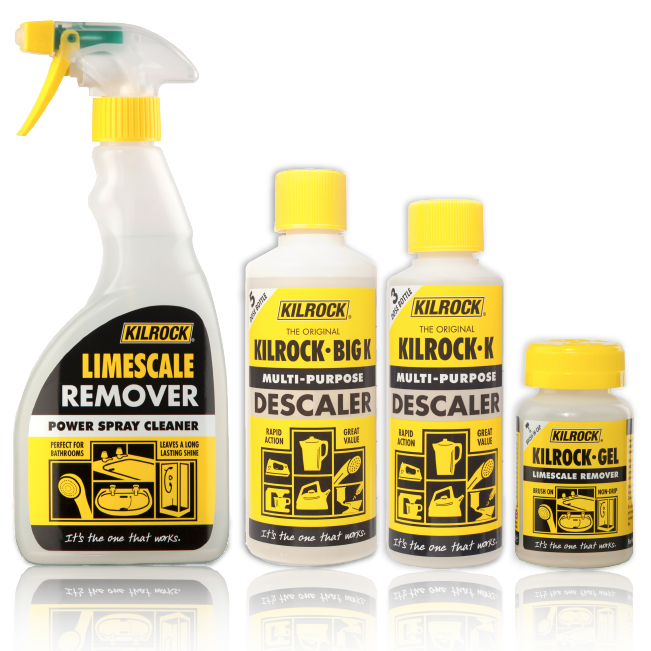 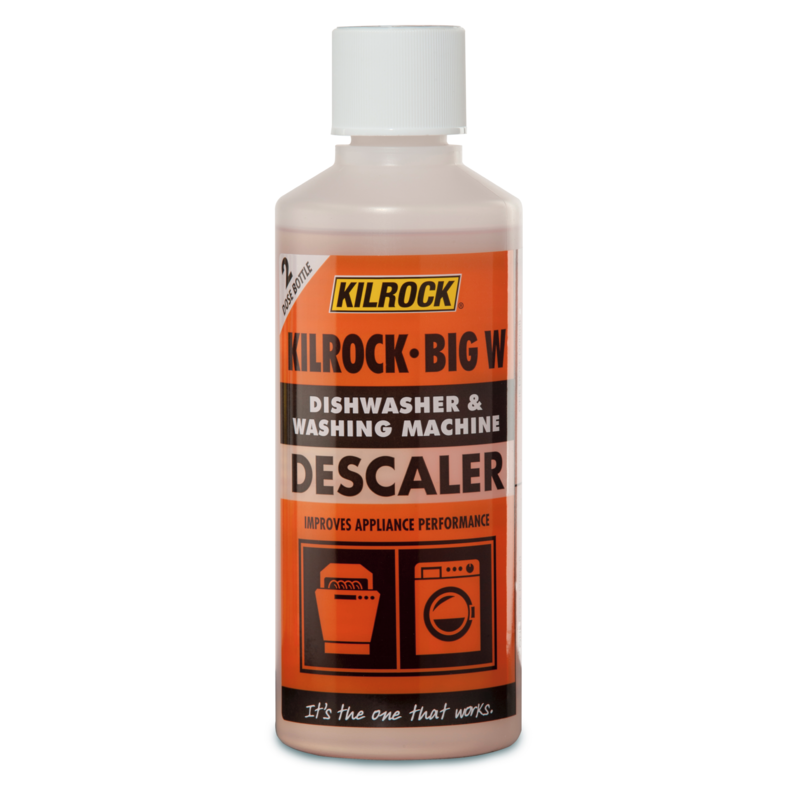 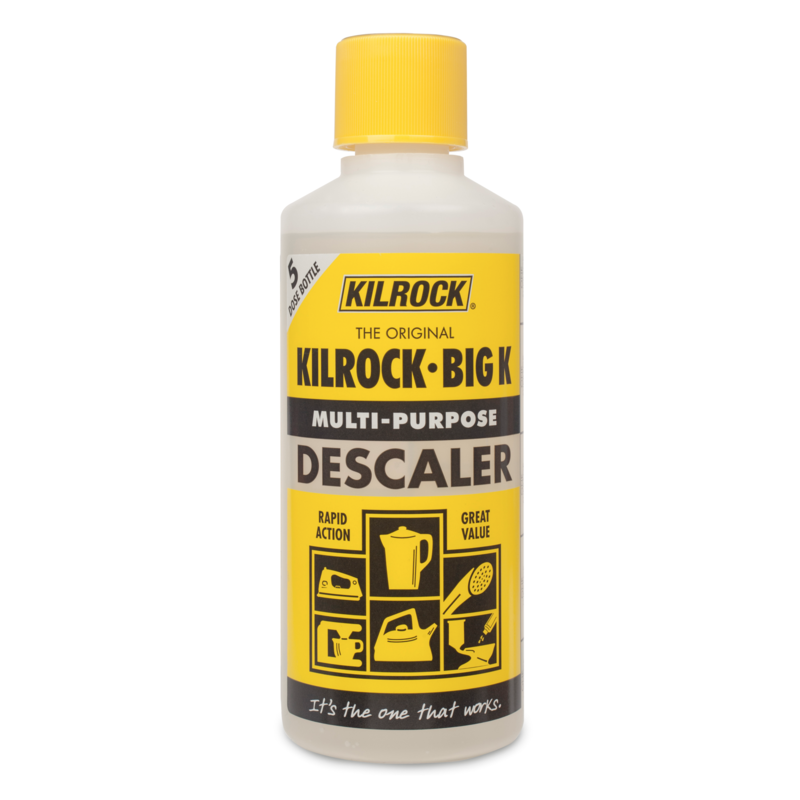 The original bigger multi-purpose descaler Unique biodegradable, phosphate-free formula has been descaling kettles for over 70 years: nothing performs like it! 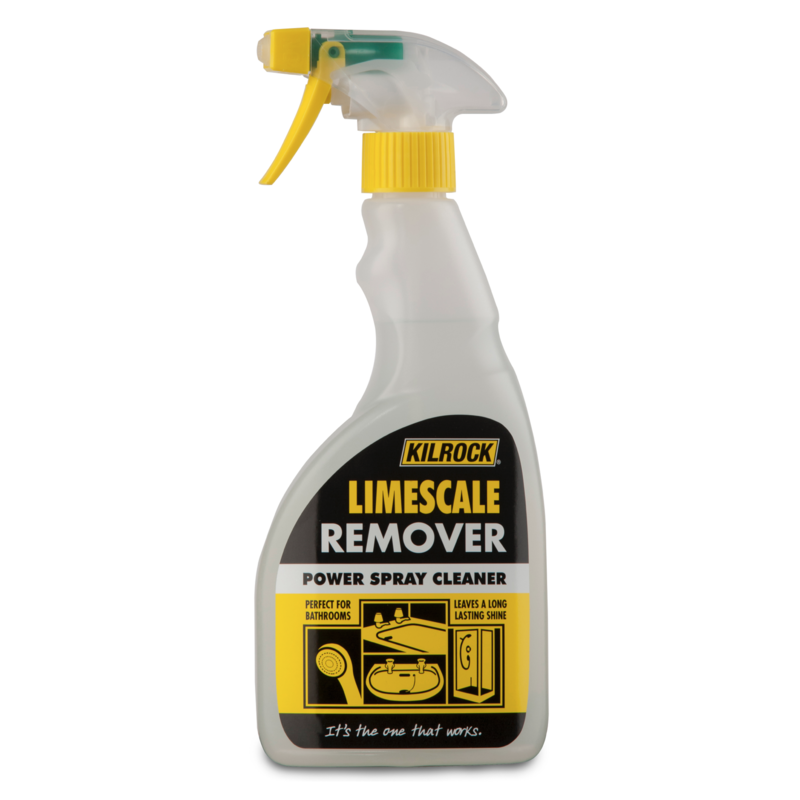 Ideal for kettles, shower heads, coffee makers, WC pans and irons Contains 5 doses. 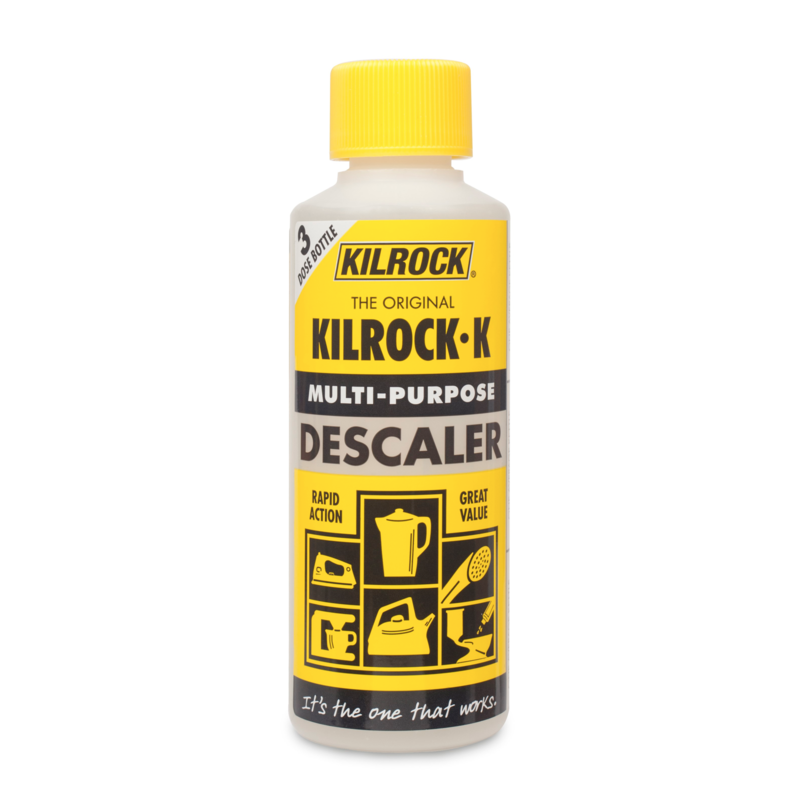 The original multi-purpose descaler Unique biodegradable, phosphate-free formula has been descaling kettles for over 70 years: nothing performs like it! 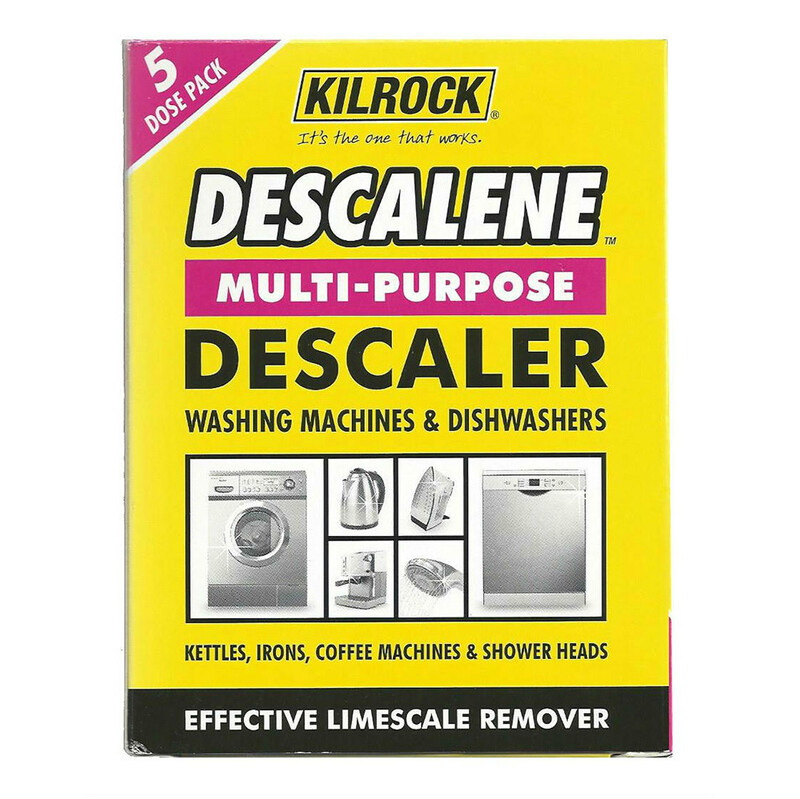 Ideal for kettles, shower heads, coffee makers, WC pans and irons Contains 3 doses.